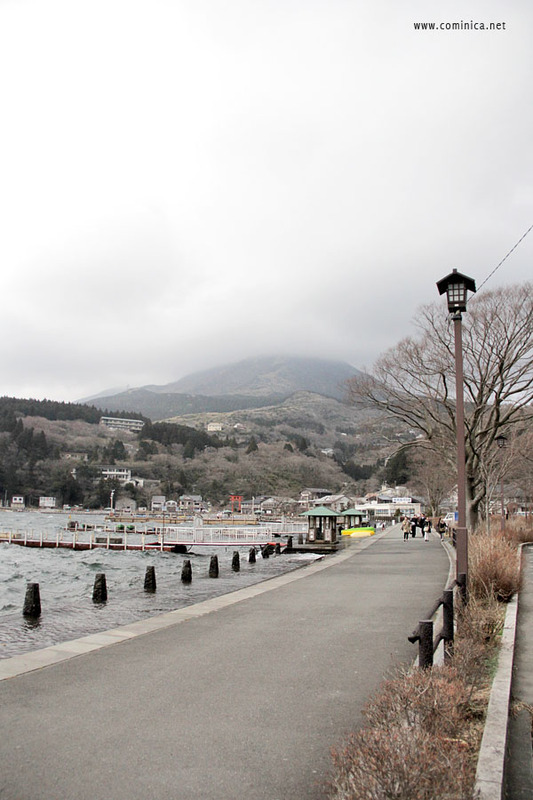 '♔ Cominica Blog ♔: Hakone, Why so cold? The trip to Hakone isn't that distant, I think about 1 hour/half journey with train (from Ikebukuro) including walking from the hotel to the station. I only ate an Ikura onigiri from seven eleven and I swear it was so nice, hehe. The price is about 350 yen if I'm not wrong. If you're in a hurry, any foodsf rom a conbini is your best friend! Before reach Hakone area, I arrived at Odawara Station first because JR Pass only can take me to there. I need to take a bus from Odawara to Hakone area. While waiting for the Bus, I looked around and took some photos hehe. The river is so clean and reminds me of some dorama scenes lol. 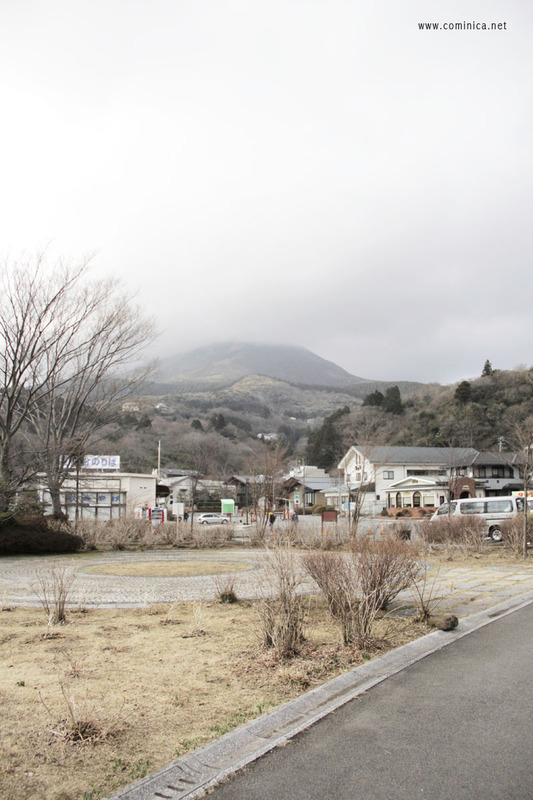 It was a mistake to visit Hakone in Spring season because the rainy weather is unstable. When I arrived there, the wind was extremely intense and it was raining there. The weather was very cold until I couldn't stop trembling. I randomly entered into a Japanese restaurant and it turned out to be one of the best Local restaurant there! My brother and sister also trembling like crazy, we need to have a properly breakfast first I think haha. my messy hair, believe me I fixed it many times. The interior of this restaurant has the impression of a traditional old restaurant but the light color makes it looks bright and homy. 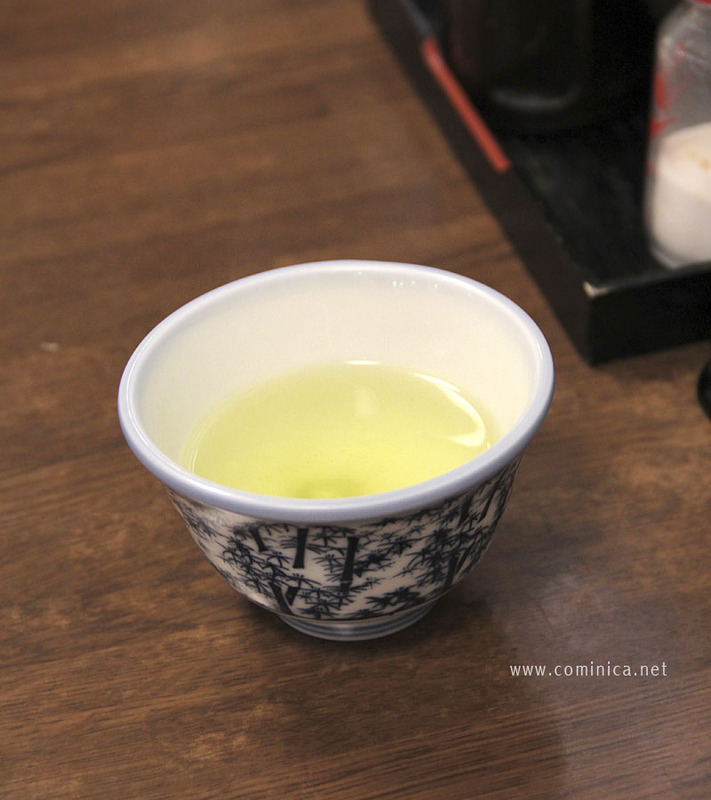 we welcomed by a cup of hot Ocha which turned not that hot because of the cold weather, haha. 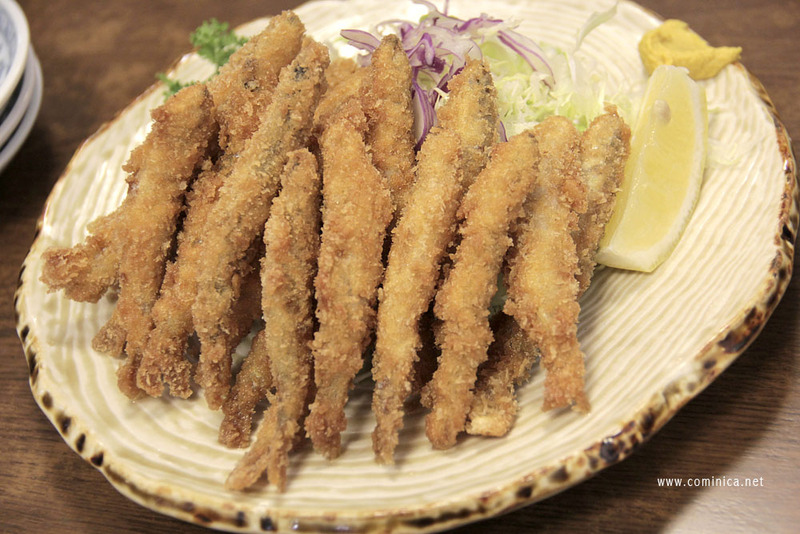 I ordered this Local fried fish as an appetiser for three of us. Because on the menu it written "the best in this restaurant and captured directly in the lake of Ashi", well why should I skip it then? And it tastes super crispy and good! Not oily at all, that's what I like about Japanese deep fried food. A traditional Oyakodon, my brother ordered this but if you think it looks small, The bowl is actually deep so it has a lot of rice and we can shared it together. 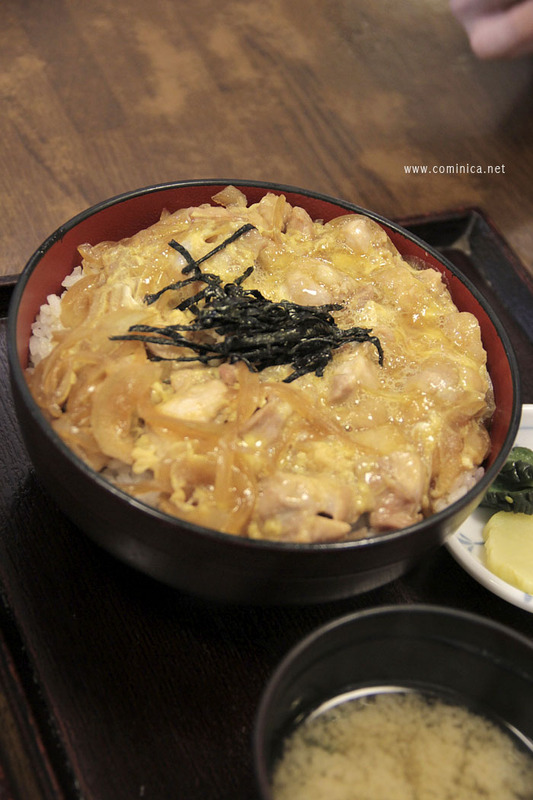 This was also nice but remember an Oyakodon I ate in Osaka? Well I think that one the best, but this one should be remembered. 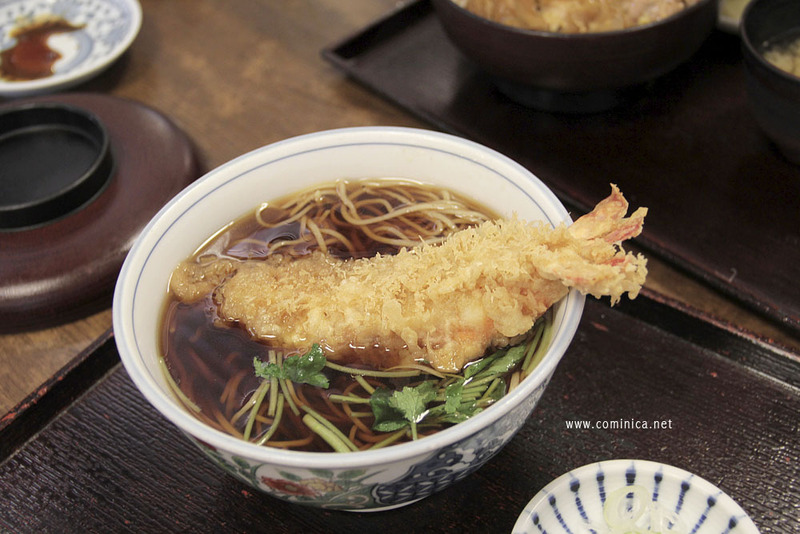 Ebi furai Udon, this one tasted SO OISHI. And in Japan, you pay what you see. On the menu book, the Ebi picture looks big and it came as big as what I saw on the book! We were all very shocked haha because in Indonesia we got tricked by the menu picture many times lol. After filling my belly, I bravely urge to go out and walk around (even though it was a crazy decision) but I can't help it. That beautiful Tori gate, I really want to visit the temple there but too bad I can't.. cos the crazy weather. Yes I was unhappy LOL. I think next time it best if I stayed at least one night here so I can try their Onsen and visit many beautiful places there. There are so many interesting places to visit near Mt. Fuji. 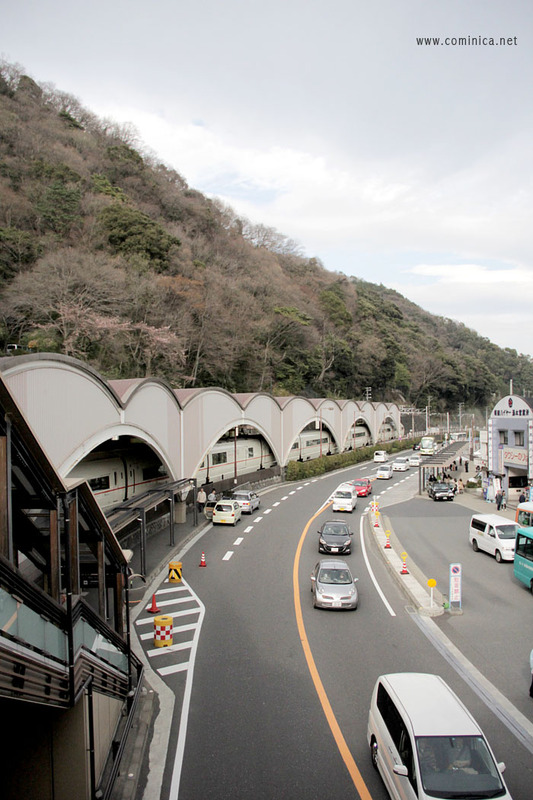 Hakone also has their own Hakone Free pass for tourist by Odakyu Railways, you can purchase it at Odawara Station (I think you can find near the gate). 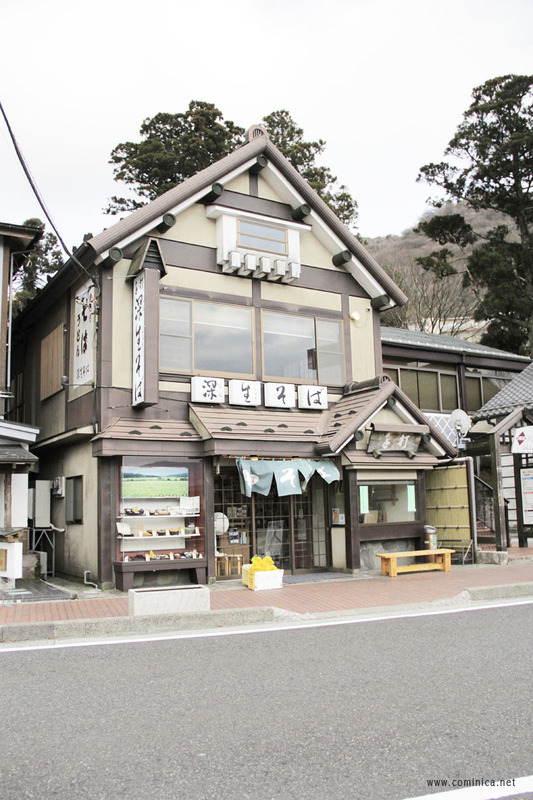 This is the best if you want to explore Hakone because you can get special discount with the pass and unlimited use of Odakyu's busses, trains, BOATS, cable cars, etc. Beautiful outfit! :) The place looks beautiful! Too bad you can't enjoy the scenery due to the bad weather. Kawaguchi Lake is indeed beautiful, and if you have the time, try going up the Kachi Kachi Mountain using the cable train. The view of autumn-colored mountain is totally worth the cold breeze. Thanks for sharing the tip about the Hakone Free pass! I'll definitely keep that in mind when I visit Japan again. Your outfits was so cute!